Gaming. A side of me most people probably didn't know about. My Kuya is most likely the root of it all. I remember playing consoles with him since I was like 5 or 6? He'd force me to play NBA, Metal Slug, etc. (and we would fight because of it too sometimes). The rest is history. Until today I still play all sorts of games. I'm just a casual player though. 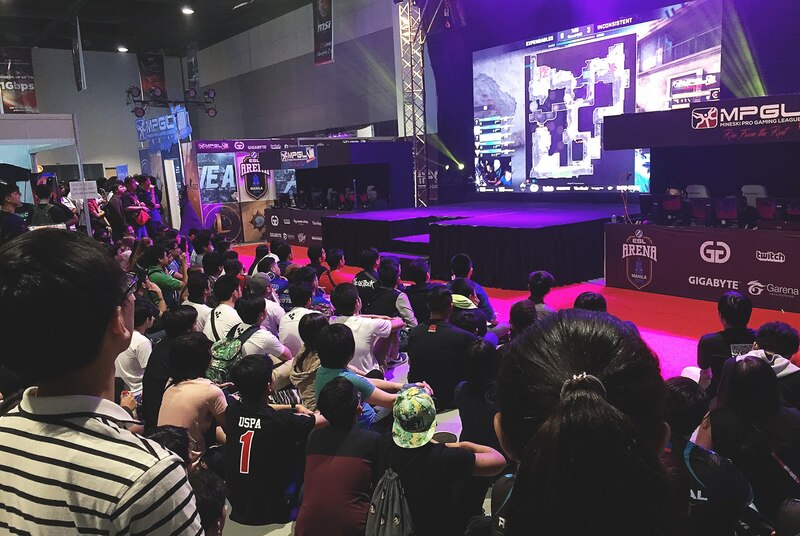 That also means that I wasn't knowledgeable of such gaming events until I got a bf who is more updated in the gaming scene. 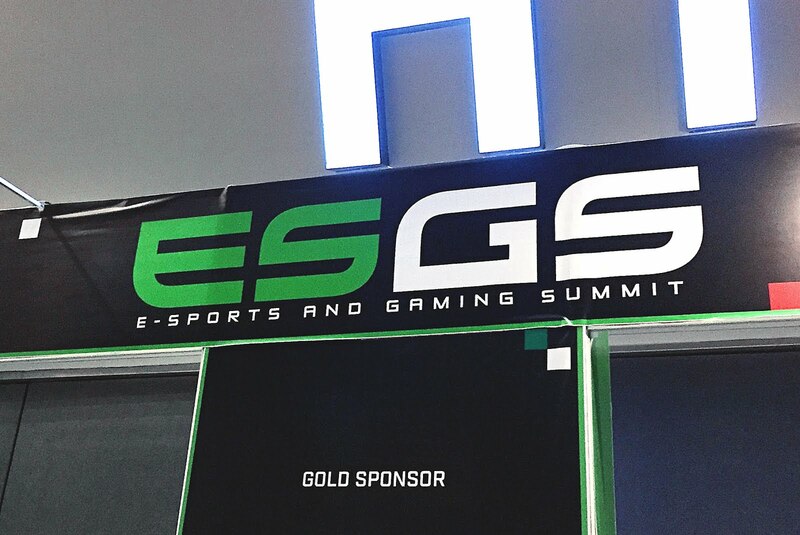 For the first time I was able to attend a gaming event - ESGS, E-sports and Gaming Summit. Yey! I had no idea of what will happen or what I'll see on the event but I was excited. Keep browsing to see a few of my snaps and a short video of the event. 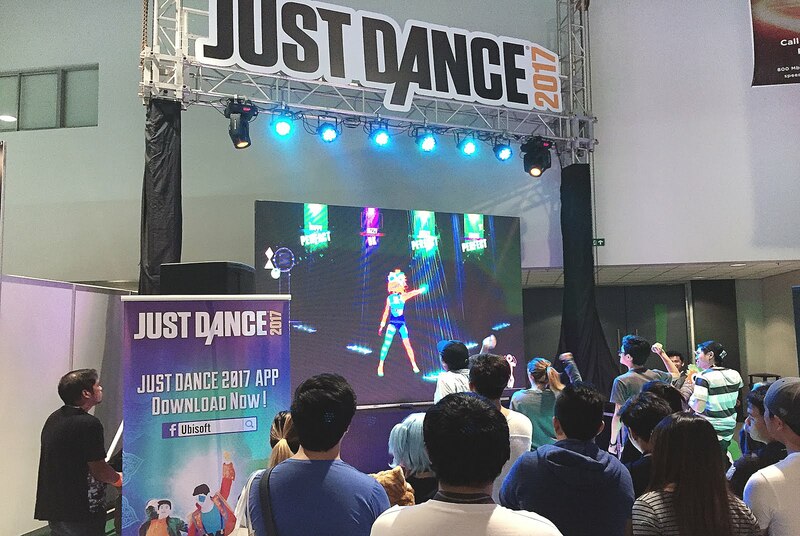 Just Dance's! Would love to have that setup for myself. 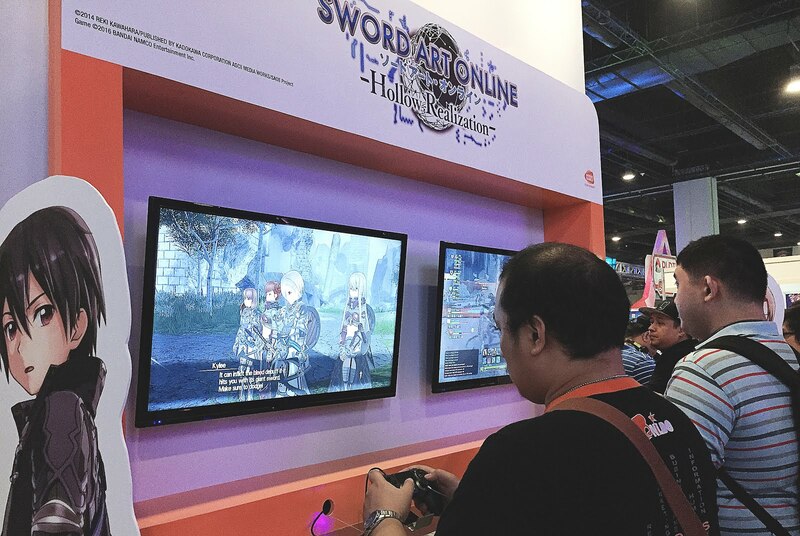 SAO! So sad I wasn't able to get my hands on it. 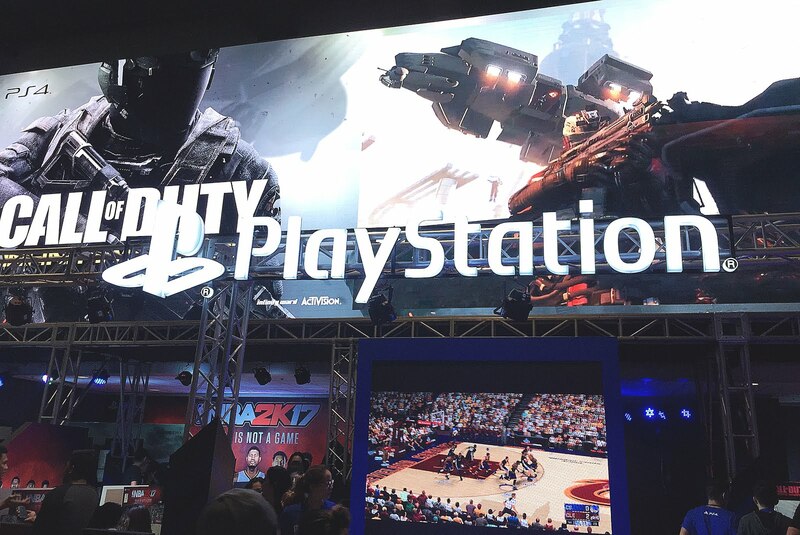 It was really fun checking out some games, both old and new. There were a lot of people too.. too bad we weren't able to try out some of the games we wanted to play since most of the games I wanted were filled with players, so ended up watching them instead. Atleast, I finally got a 22" monitor (for a really good deal) to replace the 16" I borrowed from dad. Lol. 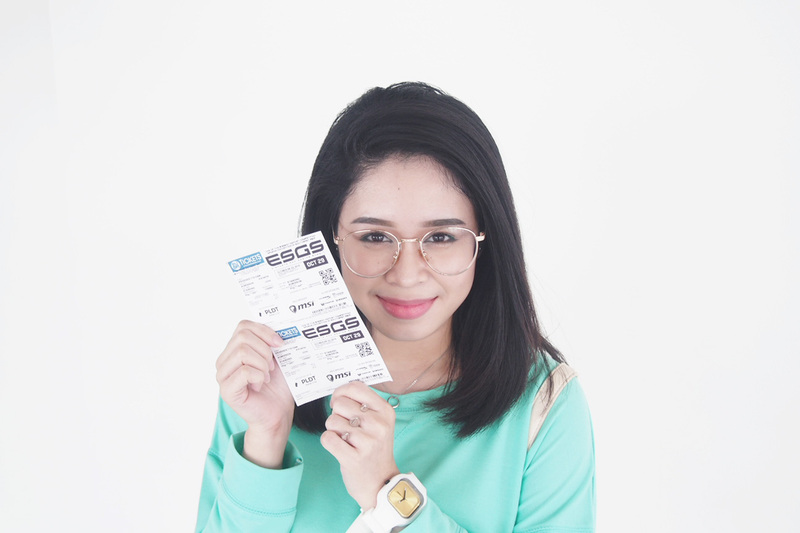 I am so looking forward to next years ESGS. Hopefully I get to try a lot of games compared to this year.